Thanks to playing both football and rugby over the years I have got to wear plenty of different boots, mainly Nike but with a few different brands thrown into the mix. 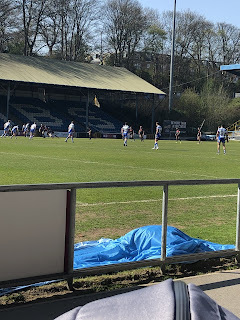 With me playing through from such a young age I have been able go through plenty of different variations of boots and some of the best for that time. So here are the top picks for boots I have worn over the years. 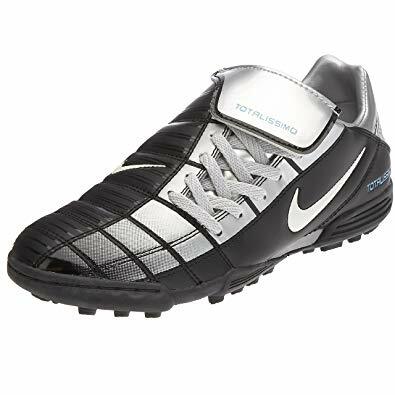 I absolutely loved the Totalissimo boots and in fact I wore these for quite a while, I had the red colourway of these in a soft ground boot and thy were brilliant. I was pretty young when I had these and I actually passed these down to my sister when I moved on to my next pair. 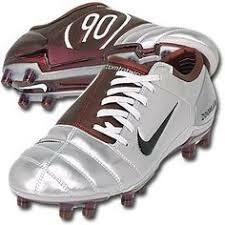 I just loved the colourway and silhouette of this boot, it was my first boot with an overlapping tongue. I honestly believe the Total 90's will forever be my favourite boot. I had these in red & blue boots and even the trainer versions I was never out of them. It even went to the extent of me getting a Total 90 ball and tracksuit. again the design on these were absolutely perfect and they were super comfy. Nike have recently rereleased the T90 laser football boots (yellow and black colourway) and it is taking all the willpower in the world not to pick up a pair ( I probably will if the price is right). I just wish they would rerelease the whole Total 90 range. 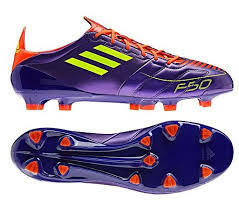 A bit of a surprise addition to this list is the Adidas F50 boots, I got these when I went to college and was playing football daily on turf and these really didn't disappoint, they just felt so good on the feet as the sole plate was perfectly laid out. The upper is really nice too and the purple colour way is something I wouldn't have normally gone for but I am so glad I did. I actually still have my pair of these somewhere (still not fully taken everything from the parents house) so who knows you could be seeing them on here or Instagram soon. 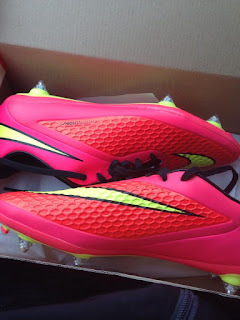 My final pair is another one that I still have somewhere (these have gone missing completely, I really hope they are at the parents) if I remember correctly Liam actually got these for me when I signed up to my local team around 4 years ago. 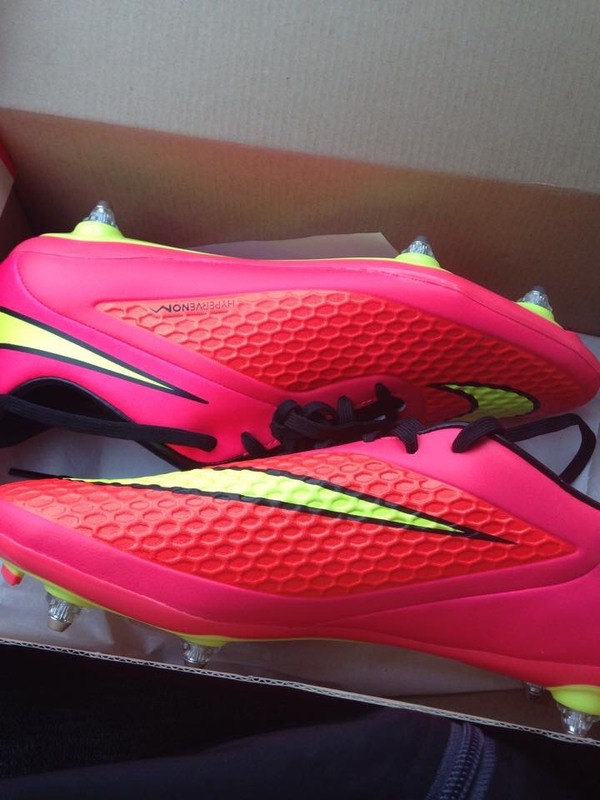 These were my first Hypervenom's and they didn't disappoint. I love the bright colours on them and how the pink and yellow surprisingly work so well together. As you can see I got these in a soft ground version so was limited to how many times I could wear them but I really got my money worth. I won't say too much more on these either as if I can find them I will be doing a play test and on feet review of these. What football boots have you loved over the years?